Typography in graphic design plays a vital role as it can strongly impact how people react to your design. Meticulous selection and the proper usage of typeface is as important as the use of colors, images and other design elements to create a professional brand image. By choosing the right fonts, you can evoke a particular emotion, communicate a key idea and encourage people to take the intended action. Typography is a perfect blend of art and science that can take your design to a whole new level. It can improve the overall look of your website, marketing collateral or corporate branding material by creating a positive and long-lasting impact on your audience. Calligraphy fonts have been used in the graphic design industry for years as retro fonts to add an elegant and handcrafted feel to the design. For many designers, finding the right fonts is a daunting task. If you are going to start your next web design project and are wondering what type of fonts will cater best to your design, you are at the right place. 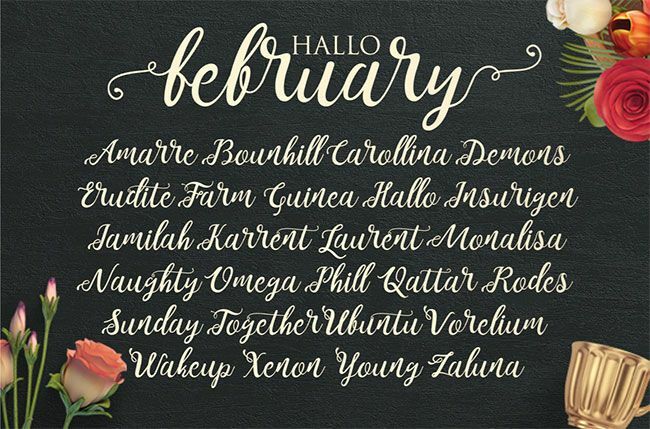 I have compiled a list of calligraphy fonts that will help you come up with some awesome, eye-catching designs that will surely help you get more web design projects and impress more clients. It is a simple yet contemporary handwritten style typeface that is suitable for designs that require a personal, down-to-earth touch without being overly formal. Different thick and thin strokes lend this font an elegant look and feel. It is the perfect choice for an art project, such as a book cover or a presentation. It is one of the most exciting Calligraphy fonts that includes many characteristics such as the lowercase ‘z’. It has different bold and thin strokes and a subtle Arabian influence that makes this font out-of-the-world. It is a classic feminine, formal font that has many refined, thin strokes. Due to its large and medium sizes, Champignon is a perfect choice for headings, placeholders, titles and invitation cards. It is one of the more decorative and feminine fonts with varied wide and thin strokes, combined from copperplate to contemporary typeface, classic and elegant touch. 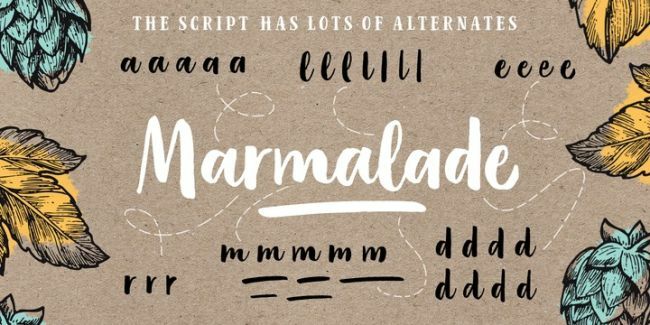 This sweet and saucy script typeface comes in a standard weight plus two additional ornamental variants, Sophia Left and Right, helping you create your own decorated word styles. It can make your design look elegant and artfully handwritten. Sophia is the perfect font choice for creating a soft and graceful feel. It is the best choice for long-form content that can spruce up the whole design while giving it a traditional touch. 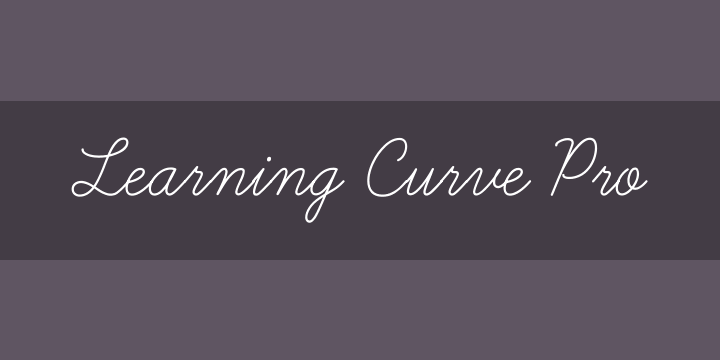 The cursive style of Learning Curve Pro makes it flexible, playful and legible. It is one of the most famous calligraphy fonts that comes with swashes and alternates that help you come up with an eye-catching design. The best part of Palomino font is that it comes with extensive language support. This calligraphy font is inspired by hand-lettering of the 1960s. Sacramento is a casual, funky, semi-connected font that is a perfect fit for headings, large advertisements that are intended to create a vintage feel. It is one of the most sophisticated and elegant calligraphic fonts that can be used for greeting cards, posters, and wedding invitations. Olivia Script is a free font that is available with the Font Bundles Stores for both personal and commercial use. It is a beautiful calligraphic typeface, which can be used to give a dramatic, friendly, and formal touch to your design. Pinyon is inspired by the nineteenth-century lettering style that makes it a great option for name cards, invitations, and formal posters. 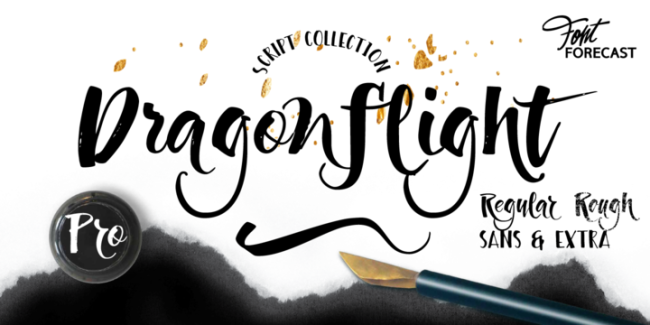 This handwritten calligraphy font family is comprised of six complementary fonts – sans and serif fonts, and upright and italic brush script. Organika has uneven edges and loose letterforms that give this font a friendly touch. 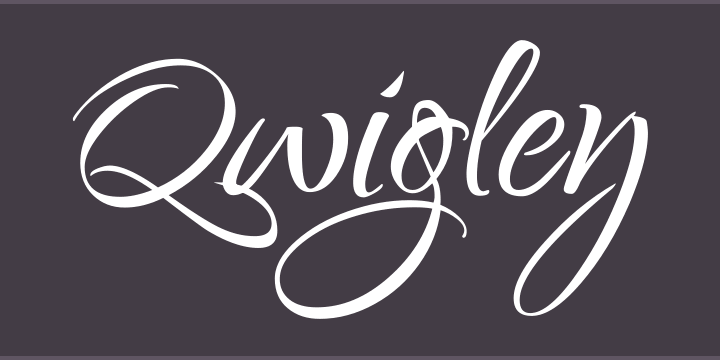 Qwigley is a modern calligraphy font that has decorative swirly letterforms that is a great option for designs that need an elegant touch. Qwigley Regular font has a feminine feel, because of which beauty and fashion brands can use it to convey the message in a subtle way. Noelan Script is a contemporary calligraphic font that is free for commercial and personal use. The calligraphy typeface features a lot of swashes and alternates that give your design a human touch. Bukhari Script is a calligraphic typeface that is bold and varies in shading. It is a perfect font choice for brands that aspire to incorporate a nostalgic touch to their marketing campaigns. This bold, monoline cursive font is available in many OpenType features that help you create variations and ligatures. Designer Hanneke Classen created this artfully crafted calligraphy typeface. 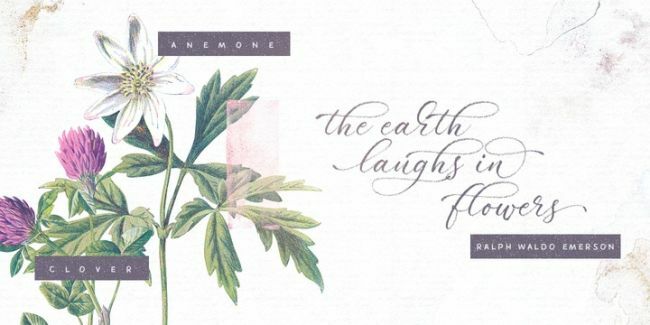 The font name is coined from the tip of the folded pen that resembles the shape of a dragonfly’s wing. It a chic calligraphy font that is a great choice for print and digital projects, including branding, posters and a lot more. 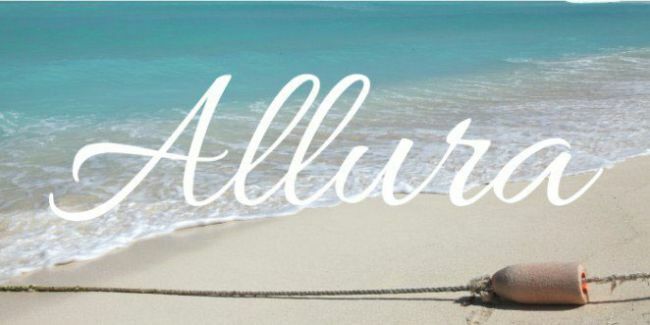 The best thing about Allura font is that it’s awesome and free. This calligraphy font is more expressive, and stylish, perfect to be used for a variety of design projects to convey the right feelings and thoughts. So, here you go. 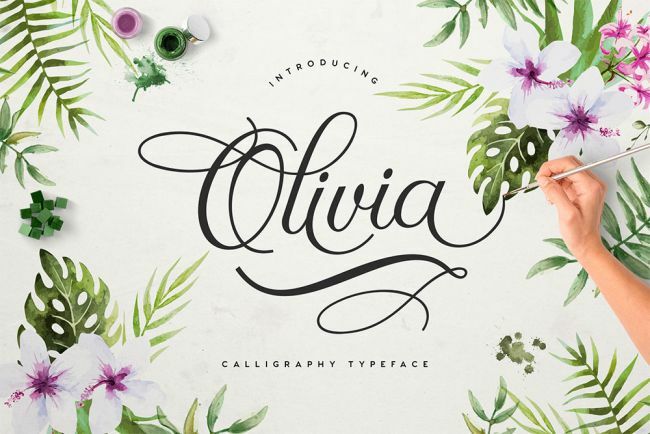 Hopefully, you have found the perfect calligraphy font for your next design project.